Root canal treatment – is a procedure which requires time and skills. Night or severe constant pain, especially after eating or drinking something cold or hot, means that tooth nerve is affected and only fillings will not be helpful in this situation. If endodontic treatment is not carried out in time, there is a risk for infection to go deaper into the jaw bone or a tooth to be extracted. You may experience facial swelling and big shouting pain. During the procedure, if the tooth is still alive, we provide local anaesthetics. Dentist will clean the canals and remove the infection from them. You may need to visit the dentist for 2-3 times to make sure that the infection is gone and the dentist can fill the canals properly. After endodontic treatment the tooth is weakened and may fracture more easily so we almost always recommend to protect the tooth from fractures by making a crown. If you have pain or swelling, don’t delay, call or emergency dental appointment and you will be seen today or 1st thing in the next day morning. Our telephone number is 07576775552. 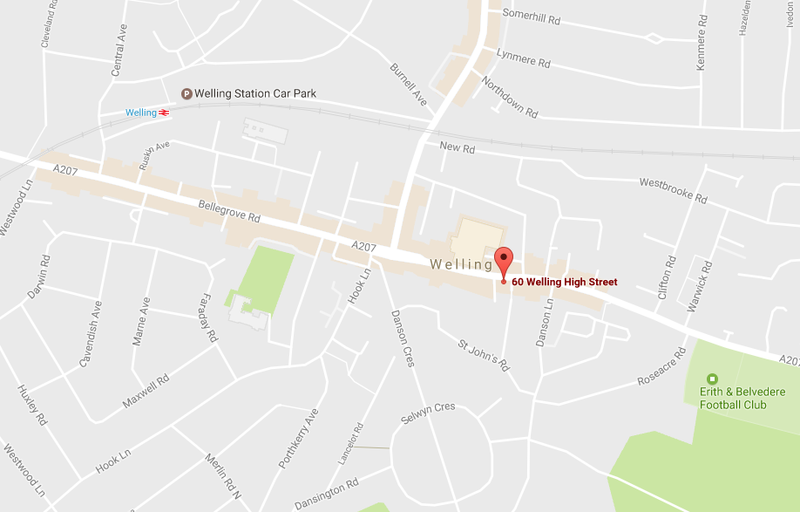 Medidenta dental practice in Welling, Bexley Heath Council.